For a roofer in Reading, tiling in Bracknell or just for more information on any of our services, please feel free to give us a call. Wanting to see some of our past work to show just what we can offer you? visit our gallery page to view jobs we have completed previously. 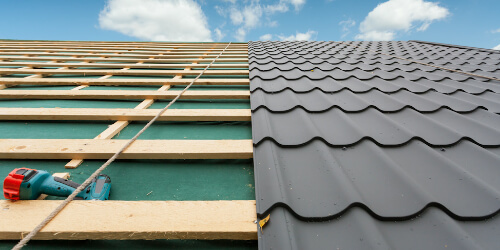 If you're in need of a roofer in Maidenhead to fix your guttering, slate work or lead work then at KD Jones Roofing and Building Services we have the experience, expertise and facilities that you require. 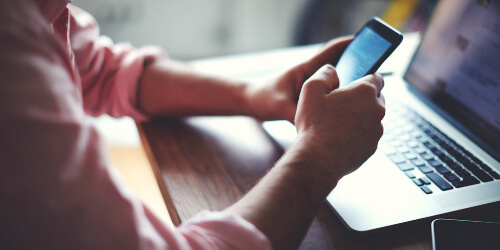 We have been established for 14 years, servicing the Berkshire and Buckinghamshire area and during that time we have founded a reputation for our excellent work. From slating to lead work in Bracknell, we've got it all covered. We'll provide you with free estimates and provide OAPs with substantial discounts. 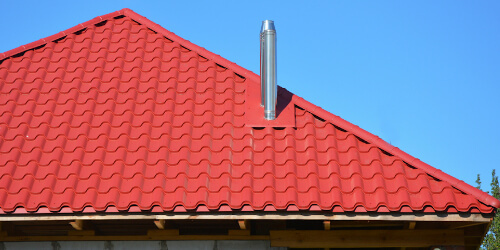 We deal with chimneys, new roofs, flat roofs, guttering and lead work. Our service is punctual and polite and the only sign we leave behind is some excellent roof work. We're your local roofer in Windsor and we know how important your roof is to you and your family is to you. We will turn up at the appointed time and will do our best not to interfere with your daily routine. We will get the job done as quickly as possible and clear up after ourselves and leave you to enjoy the fruits of our labours. For a roofer in Reading, tiling in Bracknell or just for more information on any of our services, please feel free to give us a call. We are proud of the service that we provide and are always glad of the opportunity to talk about it. We look forward to hearing from you. Our telephone number is 07973 693 738.